It wasn’t until 2008, in Beijing, that rowing was added as an event at the Paralympics. Rowers compete in one of three categories, depending on whether they row with their whole bodies (as a visually impaired athlete would), with their upper bodies and arms, or just their arms and shoulders. Whatever the needs of the rowers, their boats and equipment are modified to best support their strokes. 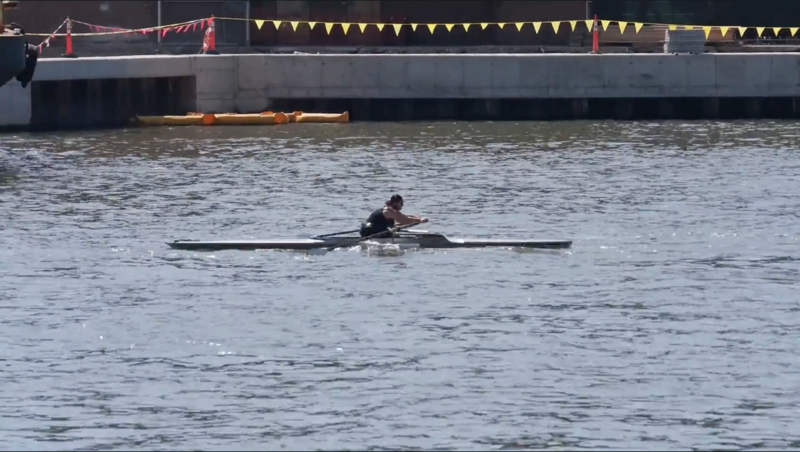 In New York City, rowers and coaches with the community rowing program Row New York race on the Harlem River with future Paralympic Games on their minds.